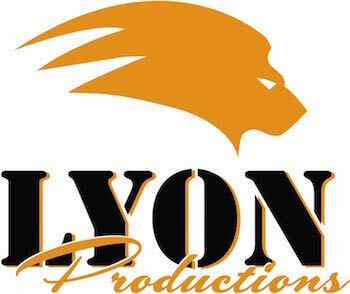 Lyon Productions presents live and recorded events to the Mountain West region. Our next event is from Grand Coulee, Washington. 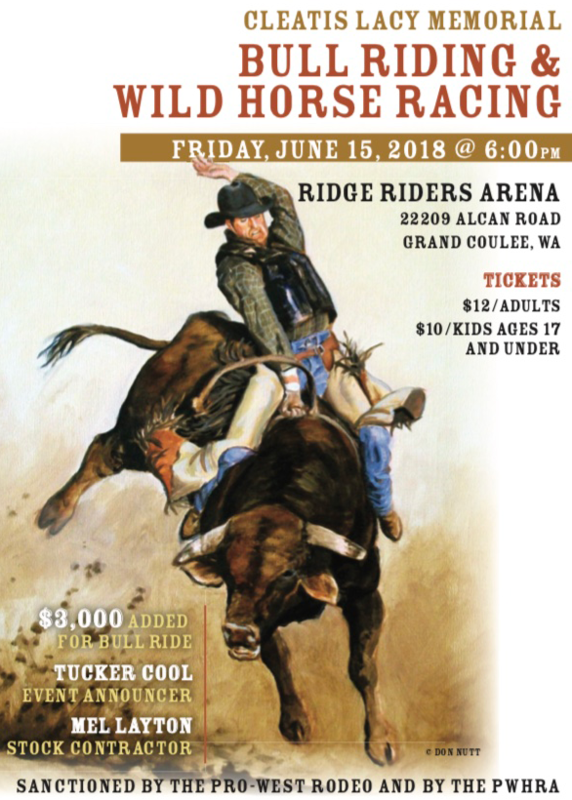 The Cleatis Lacy Memorial Bullriding and Wild Horse Racing. Friday June 15th, at 6 pm. Cost is $9.99 per day. Look for them here. ©2015, Johnsons.Net. All Rights Reserved. Brought to you by Lyon Consulting Group and Johnsons.Net.